which goes into effect April 6, 2019. To read these changes, click here. 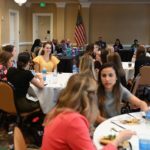 USING SAT SCORES TO SUBSTITUTE FOR PRAXIS CORE? Today’s teacher preparation programs must be designed to equip graduates with the knowledge and skills to create rich learning environments that foster opportunities for students to succeed in life, career, and citizenship. 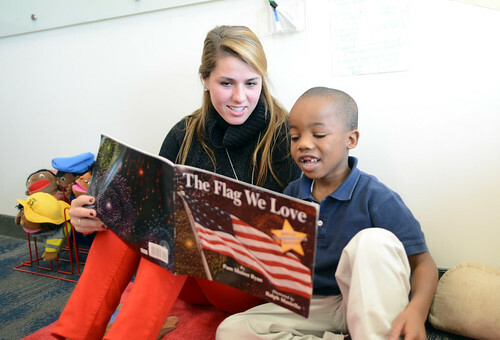 In keeping with North Carolina’s mission to produce globally competitive 21st century students, the Stout School of Education is pleased to offer programs of study that reflect the latest research on best practices in teaching. 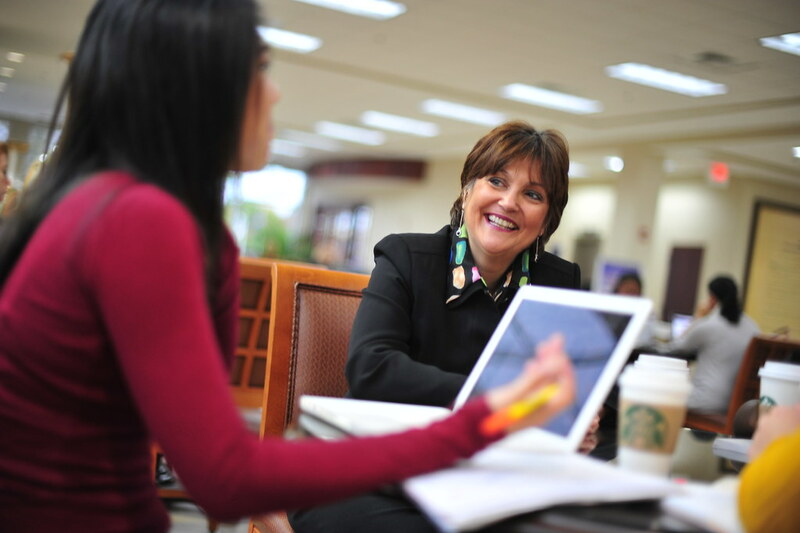 To meet this goal, our undergraduate and graduate courses focus on inquiry-based teaching methodologies fused with extensive clinical experience to connect theory, practice, and reflection. Seeped in the tradition of the liberal arts, great teachers do not just simply “do” the job of teaching, they must be change agents who are continuously challenged to think about what they are doing and why they are doing it. 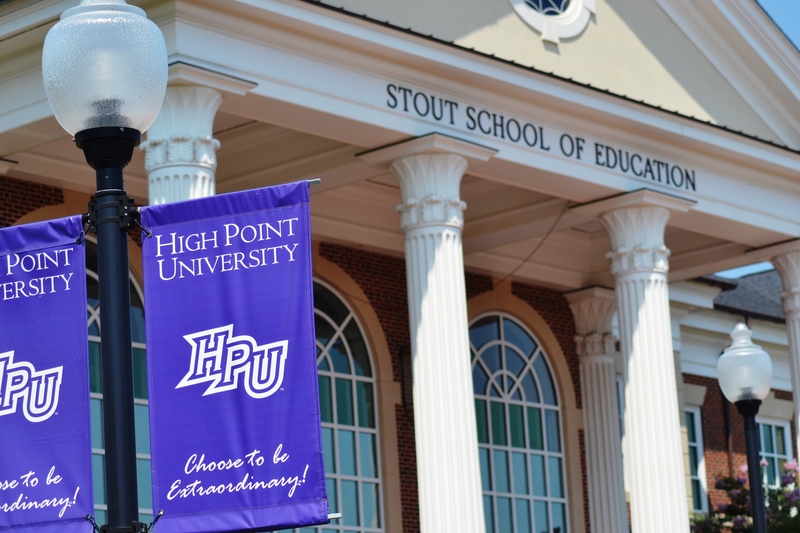 Students enrolled in the Educator Preparation programs at HPU may choose from among many opportunities including service and experiential learning, undergraduate research, and B.A. to M.Ed. advanced programs of study in STEM, literacy, special education and Educational Leadership. 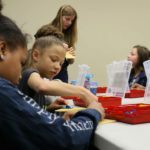 Through the LEGO Education outreach program and STEM Summer Enrichment Camp, the School of Education has hosted more than 5,000 children from area schools for field-day events to support teaching the Common Core Math and Next Generation Science Standards. 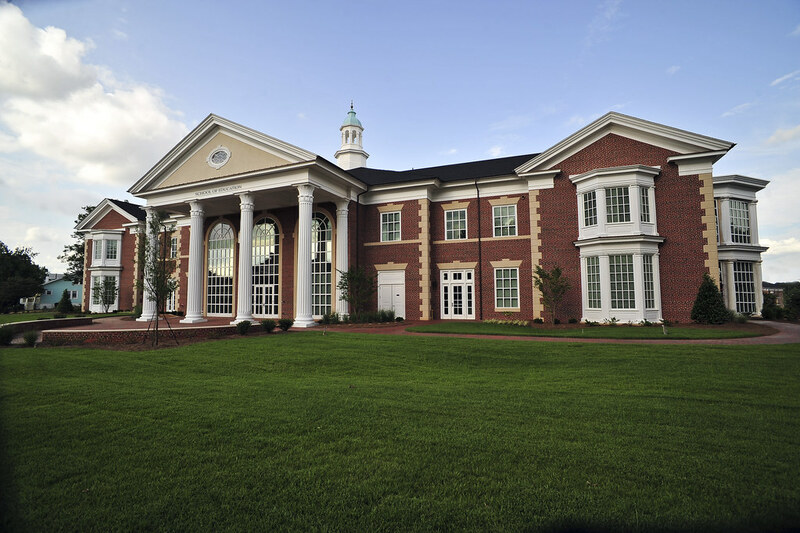 All education programs at High Point University are approved by the North Carolina Department of Public Instruction (DPI) and the Council for the Accreditation of Educator Preparation (CAEP). Our faculty includes former school superintendents, classroom teachers, school psychologists, principals and curriculum specialists, all of whom are currently engaged in scholarship and public school K–12 initiatives. 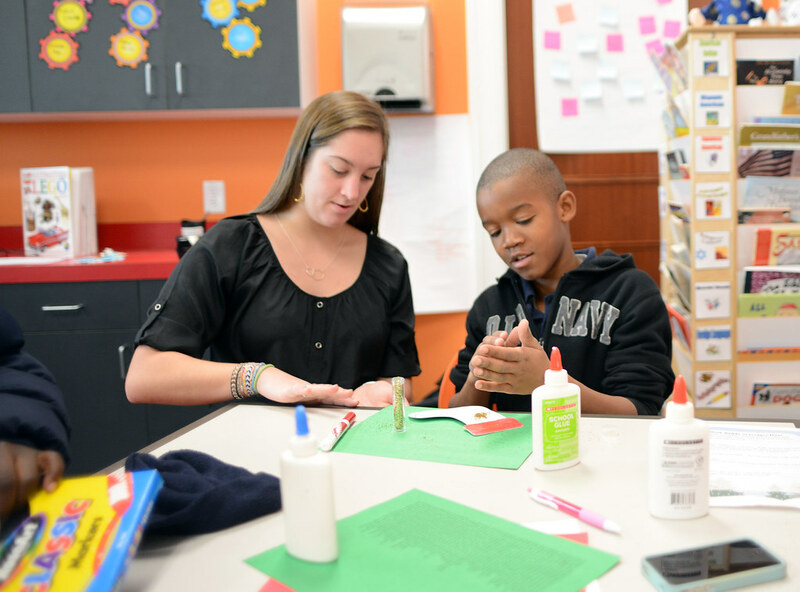 In the fall of 2016 the School of Education’s Elementary Education (K-6) and Secondary Education (9-12) programs were ranked in the top 10% nationally by the National Council on Teacher Quality (NCTQ). To obtain more information about our undergraduate or graduate programs, please feel free to visit the School of Education and meet with any one of our faculty or staff.